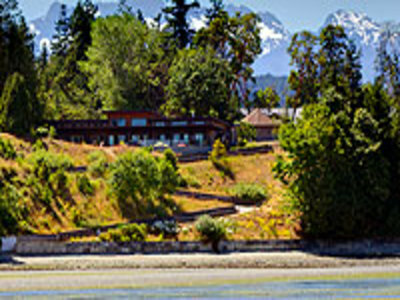 Unlike other Vancouver Island vacation rentals, Sunrise Ridge Waterfront Resort pampers you with in suite features including top quality furnishings, soaker tubs, open and spacious kitchens, natural timber, stone, granite and stainless steel appliances. Our guest services and friendly approach will ensure that this resort experience is one you will want to repeat again and again. 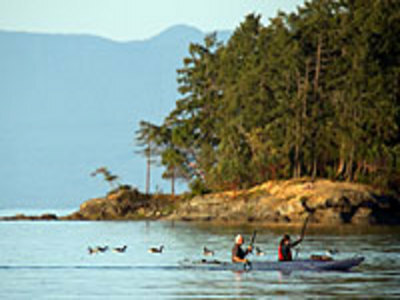 Reserve your Parksville vacation rental home today and come and see why you will never want to leave Vancouver Island. 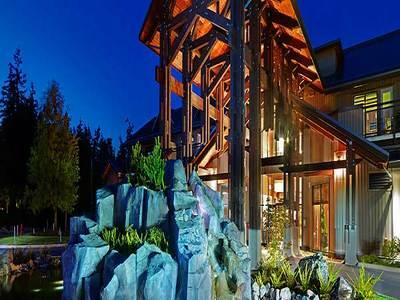 Parksville is the place for Vancouver Island vacation rentals. Just 37 km north of Nanaimo, Parksville is situated in a spectacular natural setting, surrounded by beautiful beaches, mountains, lakes and rivers. The community hosts a wide range of recreational and cultural events annually and is central to a variety of golf courses. Reserve your Parksville vacation rental during Beachfest and marvel at the creativity and patience of competing sand sculptors. Come and play one of the many challenging and scenic golf courses or enjoy the spectacular beaches and natural beauty. Sunrise Ridge Waterfront Resort offers comfort and relaxation while you get ready for your next Oceanside adventure. 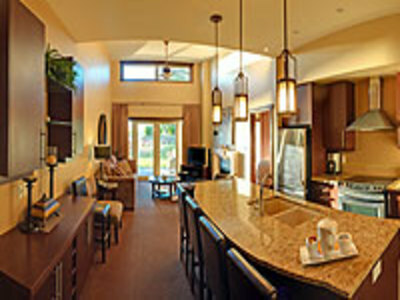 Sunrise Ridge Resort features 1, 2 and 3 bedroom fully furnished luxury accommodations. 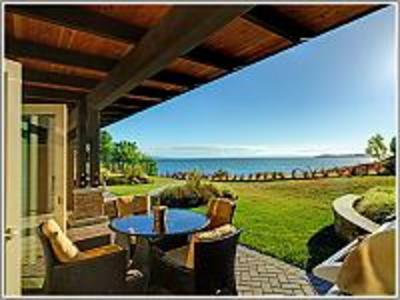 This includes fully equipped gourmet kitchens. The living rooms are furnished with a fireplace, TV and DVD player, soft seating and queen size pull-out couch. 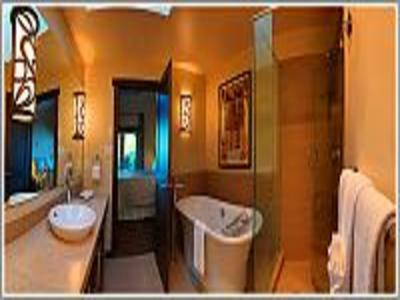 Most bathrooms feature soaker tubs and the balconies/patios are furnished with patio furniture and a gas BBQ.